Tillerson, a civil engineer by training and a man of stunning accomplishment, rose through a cut-throat international industry to become the chairman and chief executive of ExxonMobil from 2006 until 2017. There are extremely few that doubt he is a visionary strong-minded leader who has excellent administrative skills. 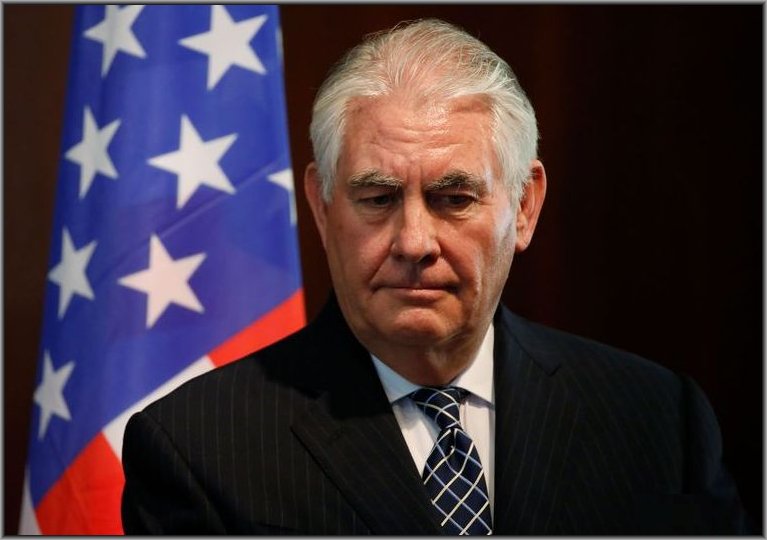 And, there is little doubt that Tillerson is probably pleased to return home to Texas from Washington and to avoid a media preoccupied with asking every high-ranking official what they think of President’s Trump’s behavior and pronouncements. Especially considering the tax benefits Tillerson received when he took his post; as he walks away with a permanent government title (Mr. Secretary), a diplomatic passport, and sweetest of all a $71 million tax deferment on the $180 million he received for his restricted stock, and that on top of the $54 million in stock he already owned. So, what can we learn from Rex Tillerson? 1. The government cannot be run like a business. There are three co-equal branches of government and without massive support from the elected politicians and a massive bureaucracy, nothing gets done. 2. A cabinet-level appointee serves the President of the United States and no longer has the independent freedom to take unilateral action without considering the political consequences. 3. As a member of the Administration, you will be mocked, investigated, and thwarted by the opposition because of your position. Any real or imagined conflict of interest will be weaponized against you. 4. You may be disrespected by unqualified or less accomplished individuals solely because they are close to the President and can influence his thinking. You may have to smile while fools opine on things they know nothing about. 5. As a team player, you may be required to praise, or even dissemble and lie, to support your bosses' agenda. Knowingly damaging your hard-won reputation as a truth-teller. In Tillerson's position, he could choose to be the President's representative to the entrenched bureaucracy and an enforcer of Presidential will or he could choose to be the representative of the bureaucracy to the President of the United States. It appears that Tillerson was a man of process and chose the latter course of action leading to his ouster. 6. You may be required to fall on your sword and take the blame for adverse circumstances, usually not of your making. 7. Sometimes you cannot win – even if you are well-educated, well-experienced, and well-accomplished. The best you can do is to preserve your reputation and whatever assets you might control.